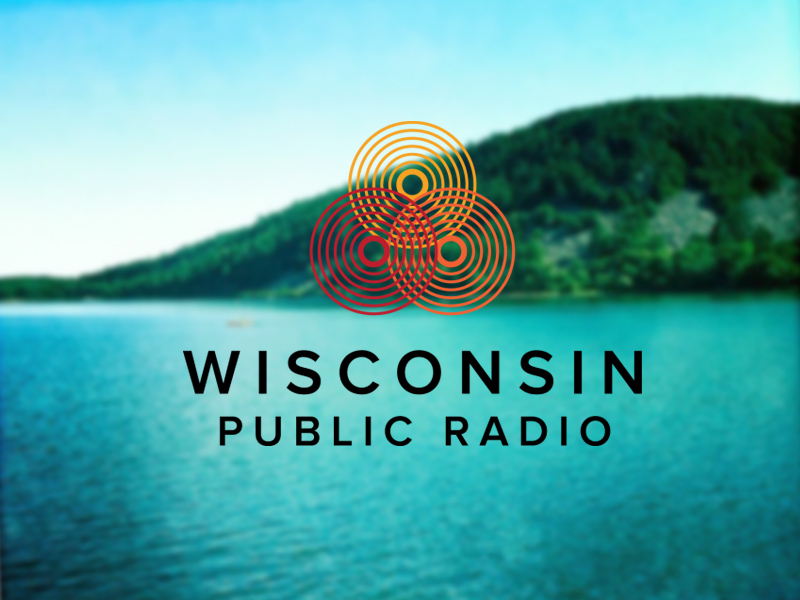 Thank you to Wisconsin Public Radio’s Larry Meiller Show for inviting Timothy to spend some time talking about canoeing and kayaking Wisconsin, as well as his excellent guidebook, car racks, etc. Have a listen or download below if you didn’t catch the segment. Also, I’d like to give Mary from Spring Green a big shout out for the very flattering call-in question about my relationship status! That made my day.